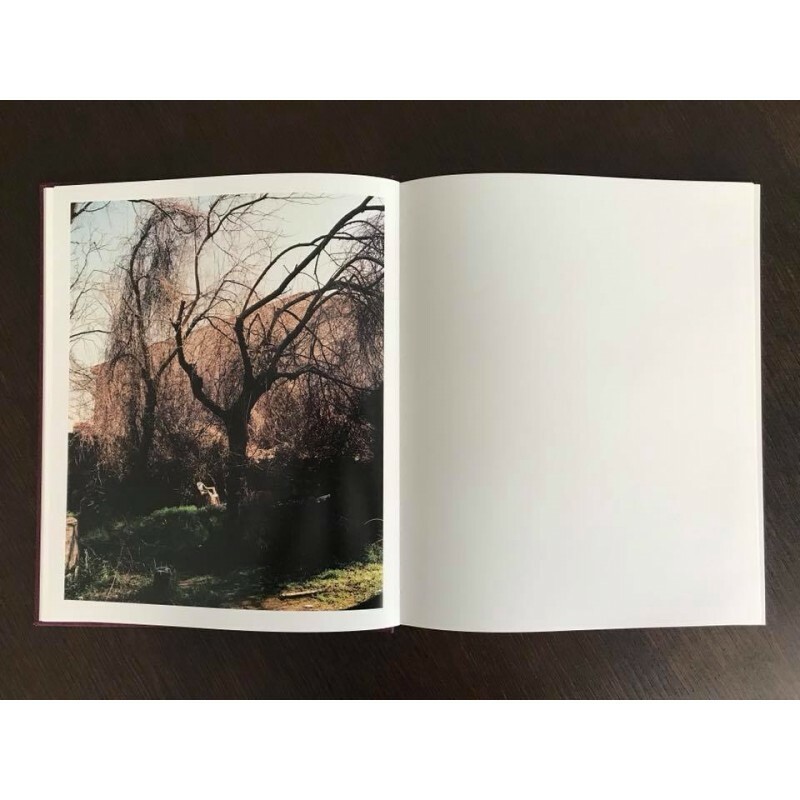 "One Eyed Ulysses proposes a meandering voyage where solitude, melancholy, the encounter with death and nature in marginal settings are some of the themes that run through it. 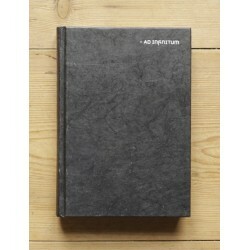 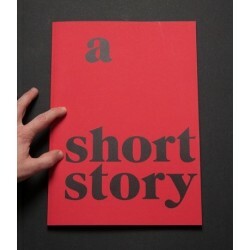 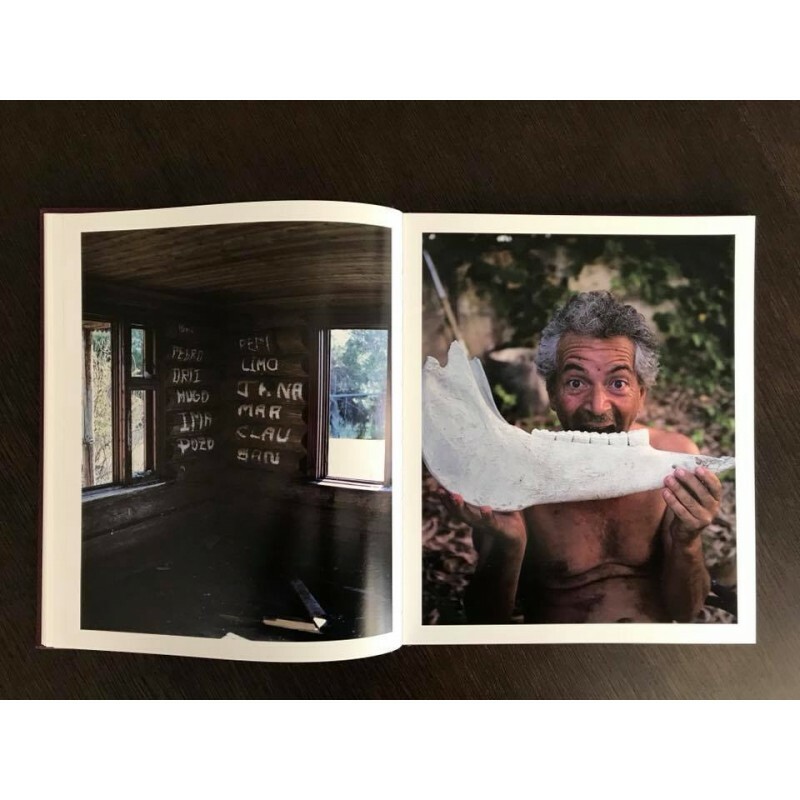 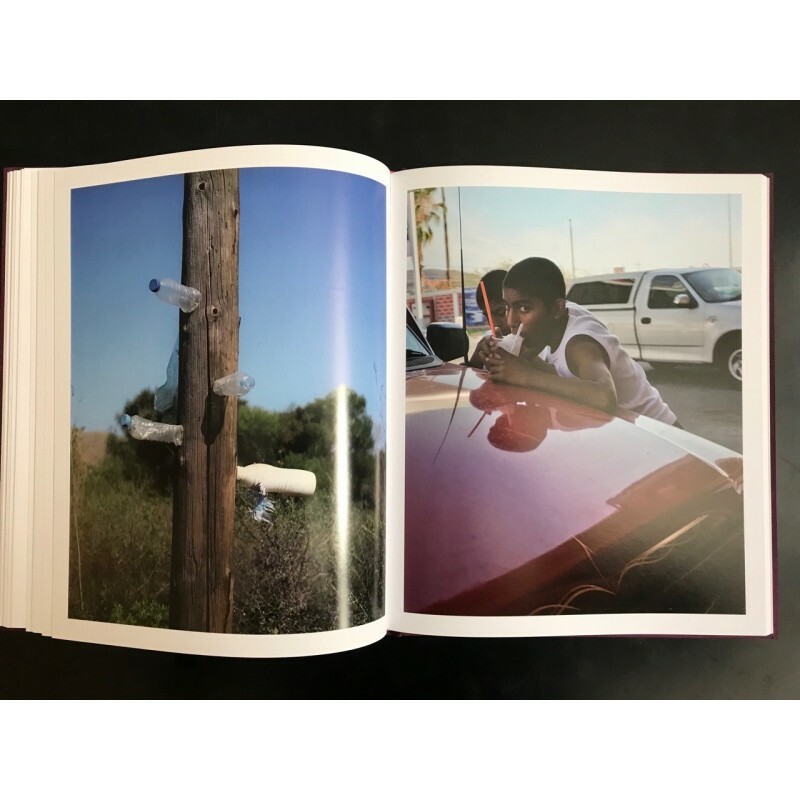 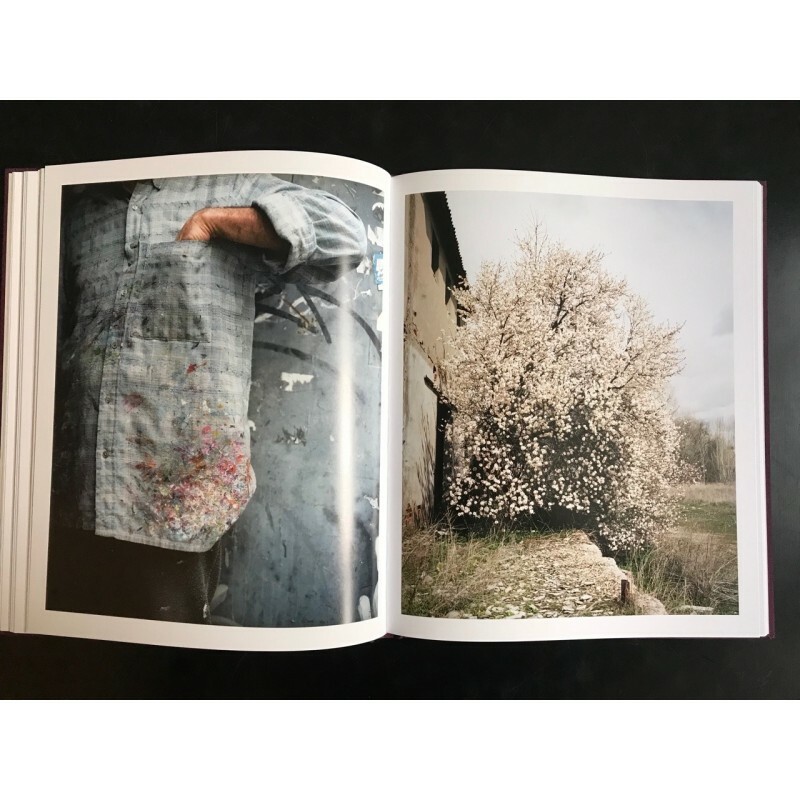 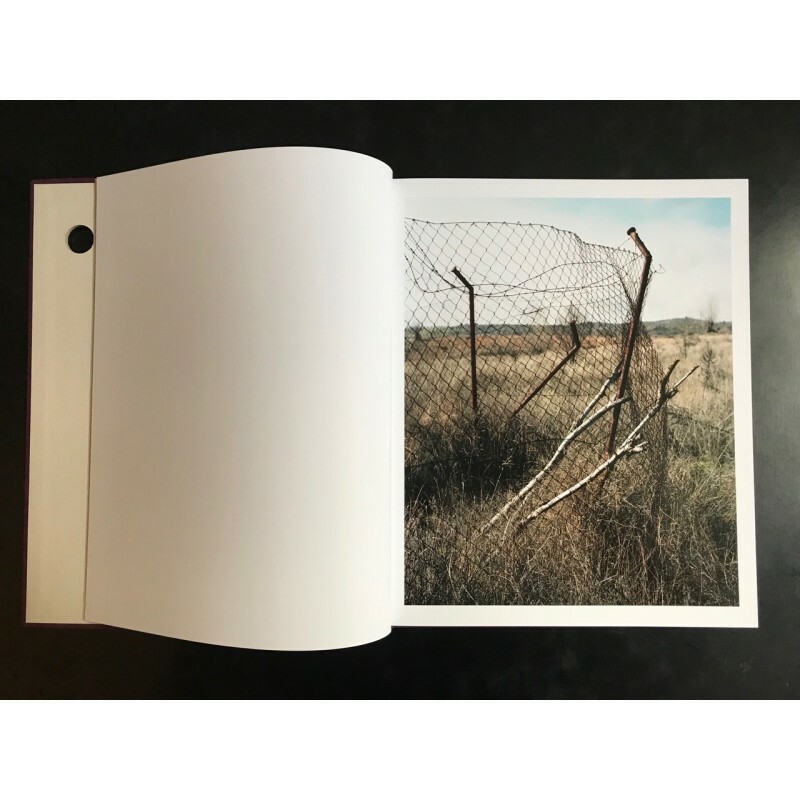 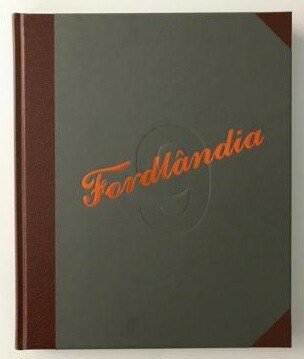 The aim of this book of photos is not to document a specific epoch , but rather to sum up human experience so that we may contemplate its images on an equal plane and from the same view point from which we observe them." 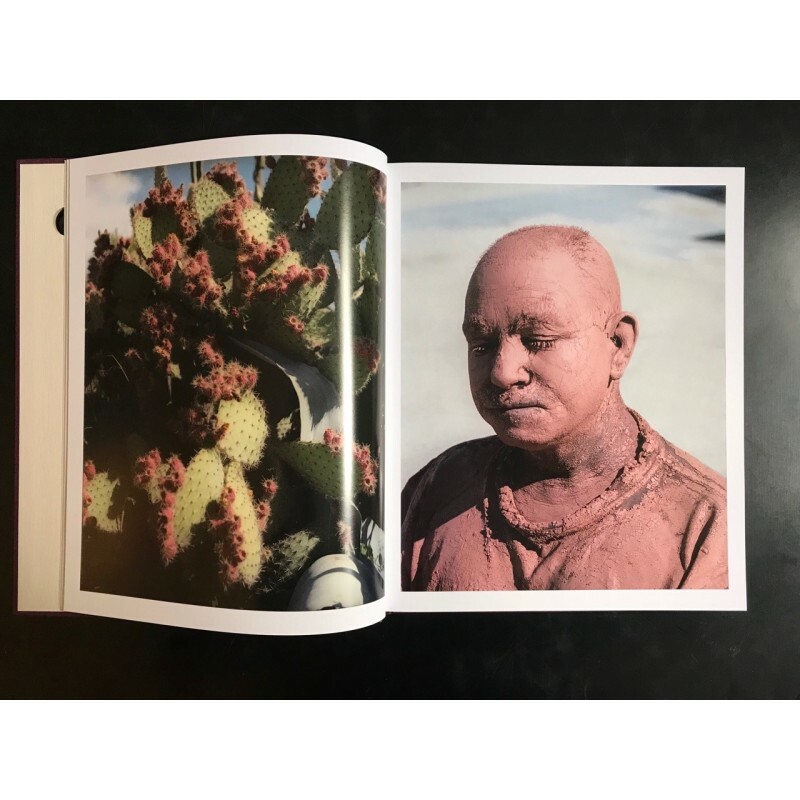 Juan Miguel Ramírez-Suassi is a self-taught Spanish photographer, member of "Latent Image Collective". 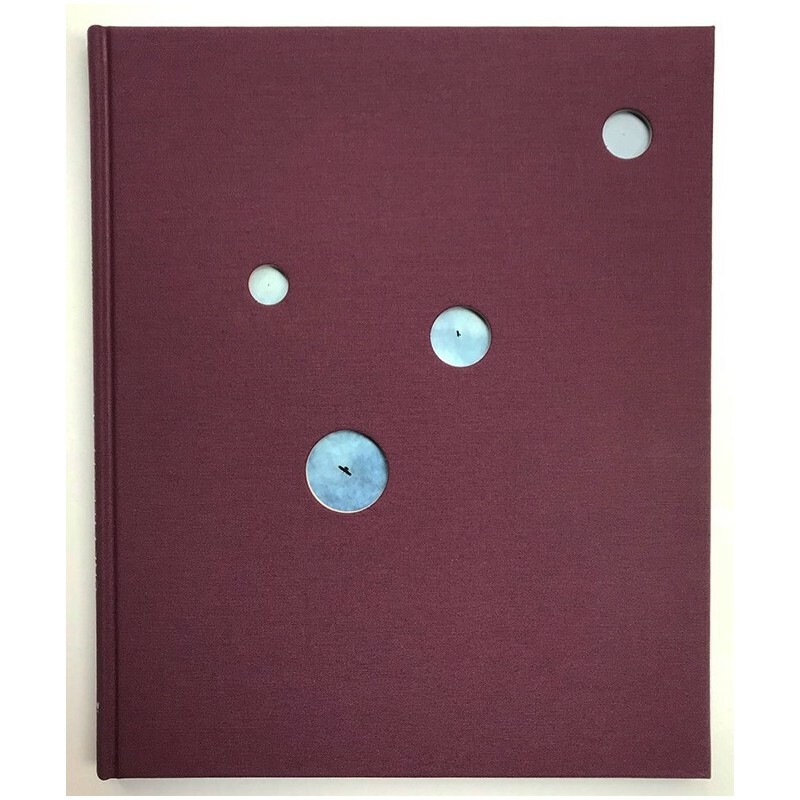 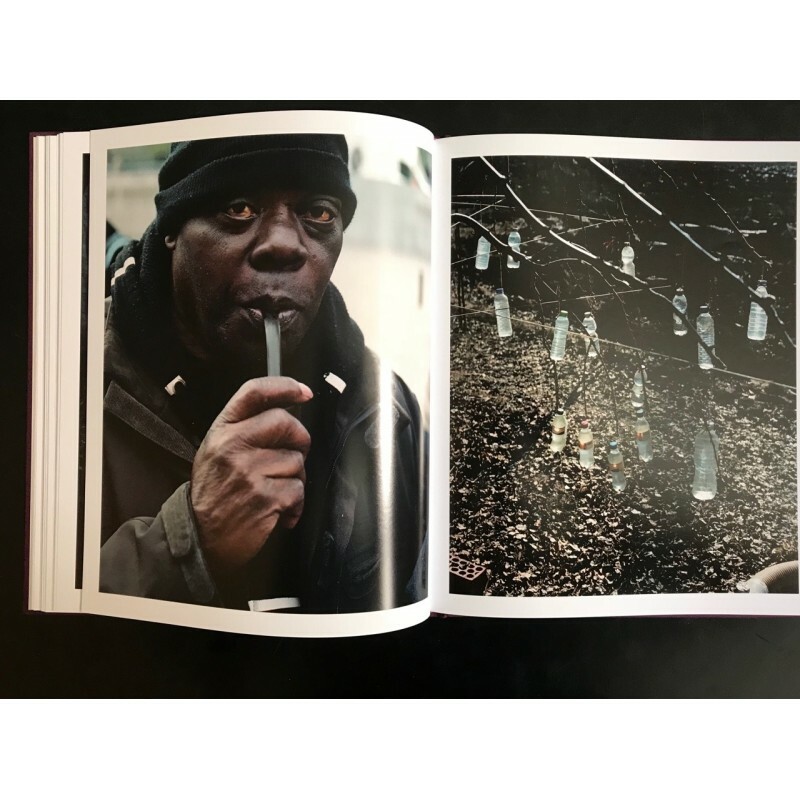 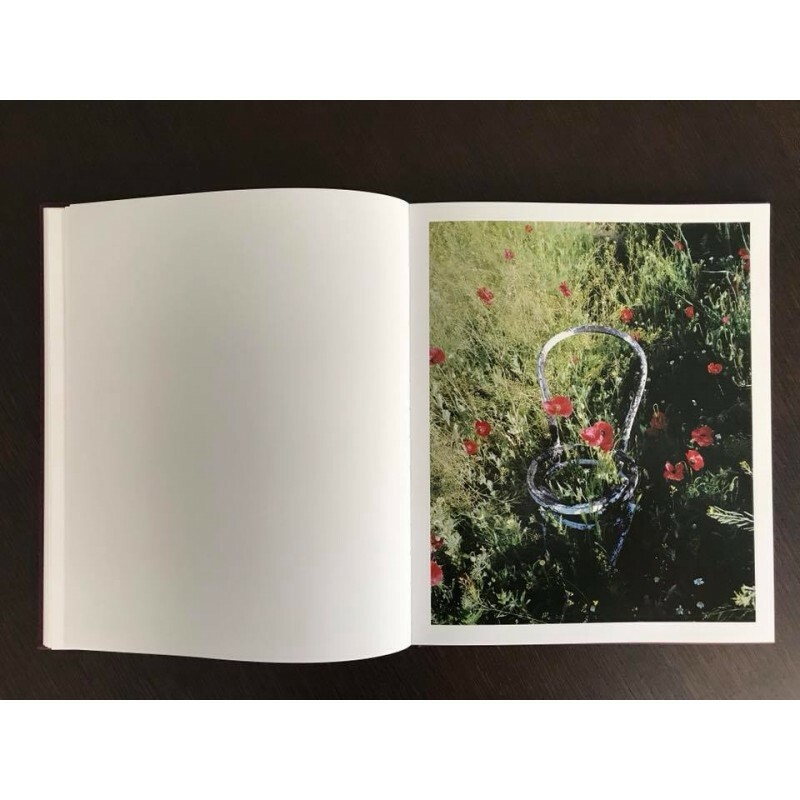 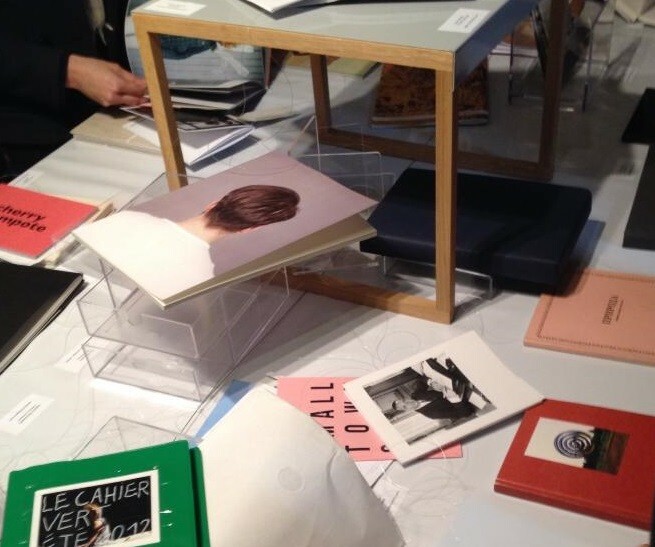 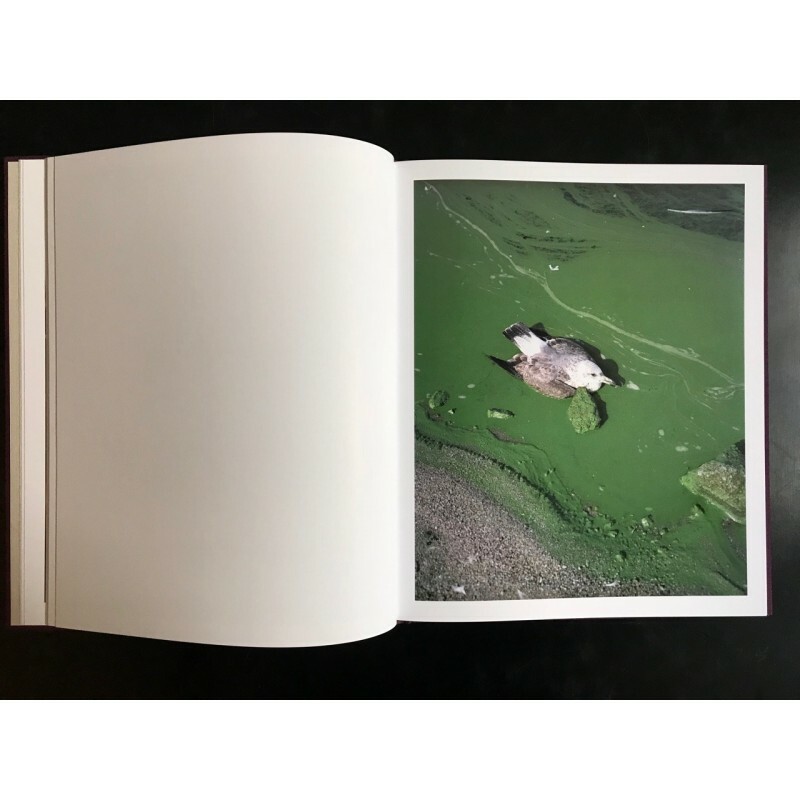 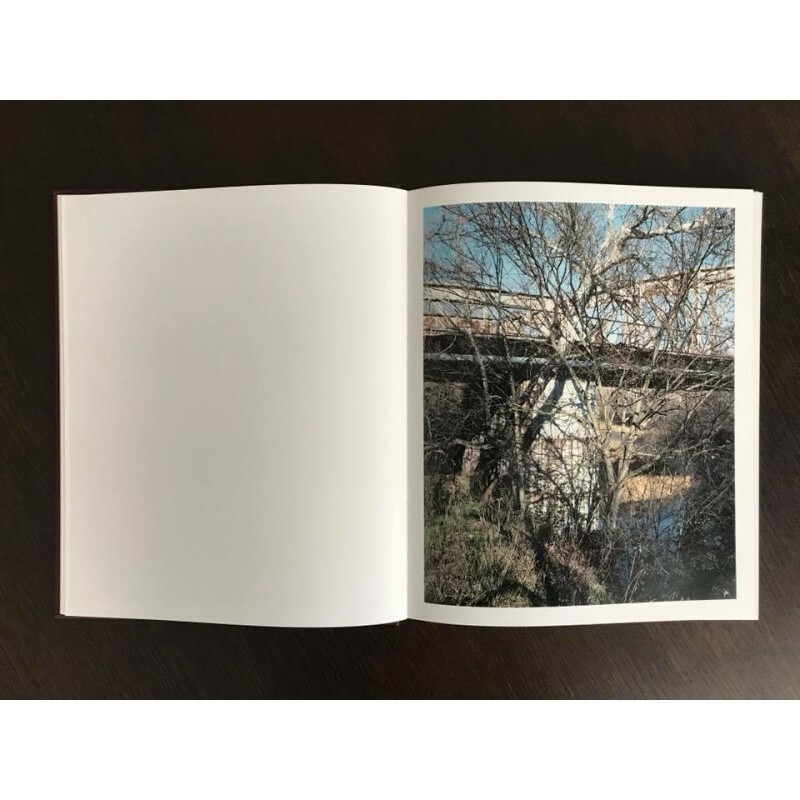 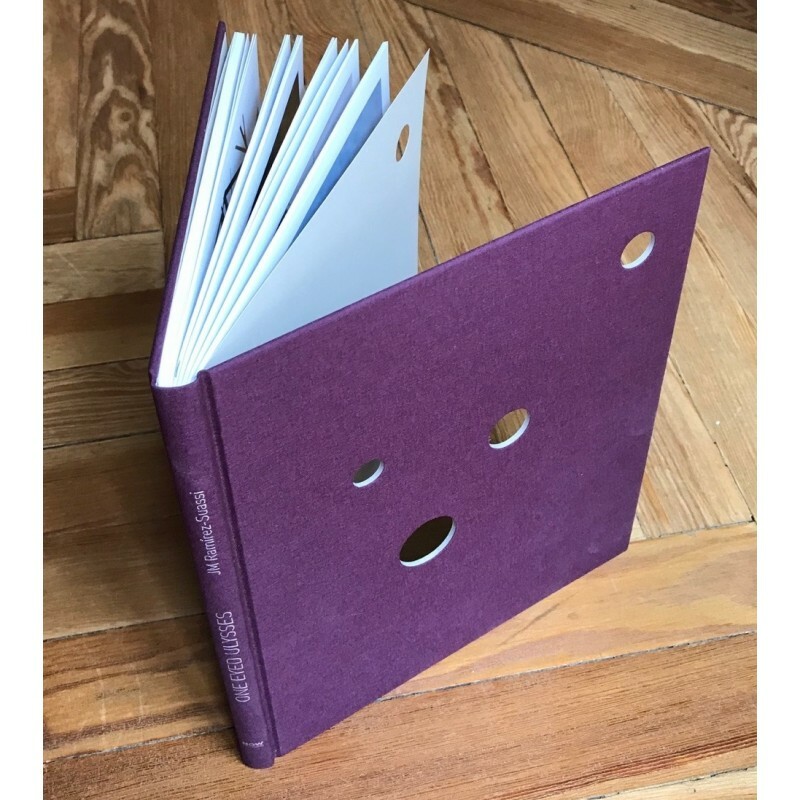 He self-published his first photobook One-Eyed Ulysses in 2018.